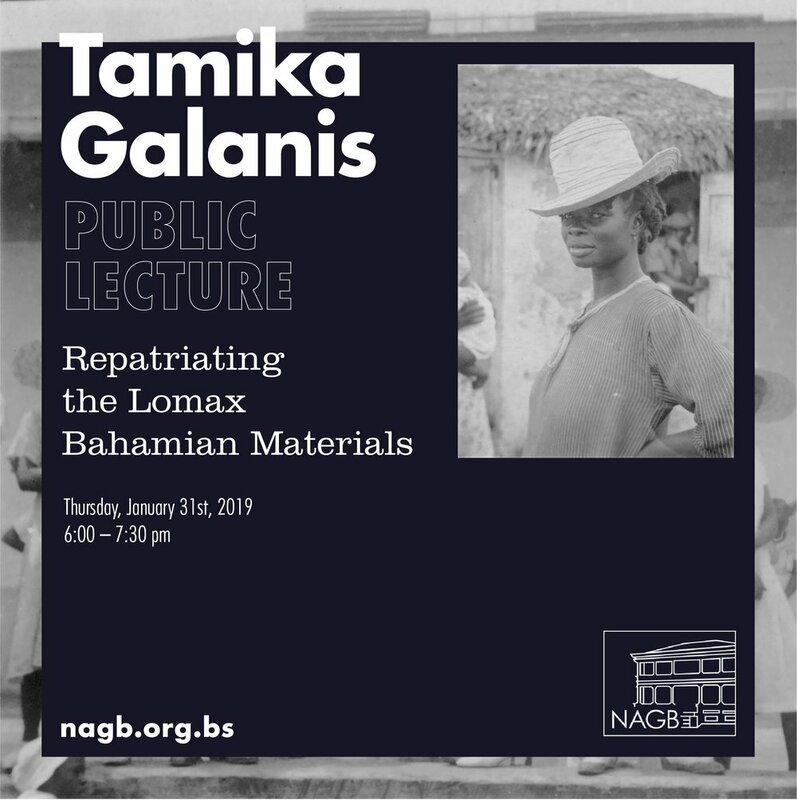 Join us on Thursday, January 31st at 6pm for a community conversation and deep dive into the Bahamian folk materials from the Alan Lomax Collection at the Library of Congress with artist and researcher Tamika Galanis. The collection boasts hundreds of sound recordings and photographs from New Providence, Cat Island, and Andros from 1935 and 1979. This collection gifts us with a rare peek into Family-Island-Life on one of the lesser-photographed islands. Galanis is the current Jon B. Lovelace Fellow for the Study of the Alan Lomax Collection at the John W. Kluge Center at the Library of Congress.